People born under the Zodiac sign of Aries are ambitious and active egoists by nature. It’s because they’re patronized by Mars. This planet stuffs them with unlimited energy and readiness to meet their objectives. By the way, representatives of the sign often find the process of reaching goals more interesting than goals themselves. It’s quite typical to Aries people to be in a state of struggle and feel huge passion for a particular idea or person. If they’re unable to do this, they become self-absorbed and depressed. The energy of the sign needs to be directed to the positive direction, otherwise the sign will suffer. Aries people need attention and they usually get it. That’s why they’re ideal for public positions or anything else where working with people is required. Those born under this sign are pure idealists, prone to quickly forget their professional as well as romantic blunders as they’re ready for new ones. Suspiciousness isn’t typical to them. They also dislike thinking too much as rash impulsive acts is what they need. They’re always powered by their mood and emotional impulses. This evident lack of controllability often creates problems in relationships with loved ones. Being straightforward and emotionally open by nature they’re often find themselves in the center of a quarrel. Nevertheless, they’re quite generous and their sweethearts can count on constancy in love on their part. Astrologers advise to choose birthstones for the sign, considering the recipient’s date of birth. For representatives of the sign born from March 21 – 31 Mars is a guiding planet. Exactly this period gives life to the most purposeful, selfish, stubborn and loveful Aries people. These people need jewelry with carnelian, rock crystal, agate, amazonite, hematite, serpentine, jasper and tiger’s eye. Solar Aries are noble and ambitious leaders, strongly linked to their loved ones. They appreciate family values. They’re celebrating a birthday during the period from the April 1 – 11. A good gift for them will be jewelry with bright stones, including heliotrope, amber, pearls, sardonyx or cat’s eye. Romantic and passionate people, guided by Venus are born in the third decade (April 12th – 20 th ). Their amulets will be precious stones such as zircon, diamond, garnet, sapphire and ruby. When choosing joss stones for Aries, keep in mind that red, orange and yellow stones enhance all the sign’s abilities, while blue and green birthstones suppress the expression of negative traits. Astrologers recommend Aries to have at least 12 birthstones in his or her jewelry – one for each month. Aries needs stones cut in the form of a rectangle, square or rhombus. Gems with diamond cut will definitely suffice. Birthstones for the sign need to be framed in silver (if it’s amethyst) or gold (that’s for ruby and diamond). Transparent cabochon gems aren’t welcome. 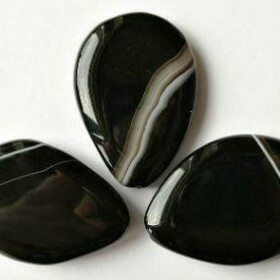 Obsidian and labrador shouldn’t be faceted, otherwise they’ll lose their magic properties. You’d better opt for facet cut, trap cut or 12-sided cut fire gems. Cabochon for the sign needs to have an unprocessed lower surface. Ruby is a number one stone for Aries. That’s a symbol of the might planet Mars. Ruby ideally fits the sign and it especially applies to its color. This color is a unique source of energy for tireless activity. It also ensures positive mood and eliminates all the effects of stress. The gem also stimulates brain activity and ensures good sleep and waking. Aries definitely requires clear transparent and colorless crystals. 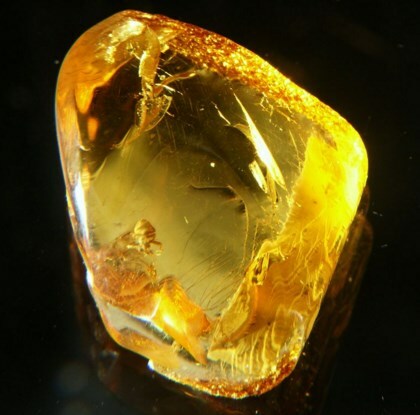 If your budget is tight, focus on low cost options, such as zircon and citrine. Respectively, an expensive option is diamond. 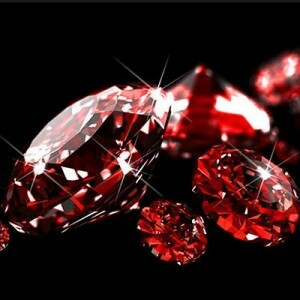 In fact, the hardness of diamond fully corresponds to the character of the sign, so, it’s a powerful mascot for Aries. You’d better wear this stuff on your skin or to be exact on the neck or left arm. Unmarried girls shouldn’t wear diamond mascots. Students born under this sign often lack care and patience to study properly. 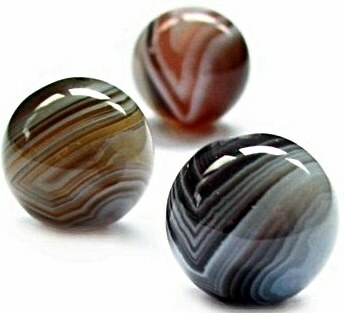 Jewelry or any other products with agate will help them to focus on their studies. 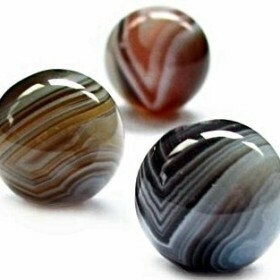 With agate they’ll easily organize their thoughts and acquire news knowledge and skills. Aries is fond of thrilling adventures and risky gambles. That’s why an efficient mascot against dangers is required. 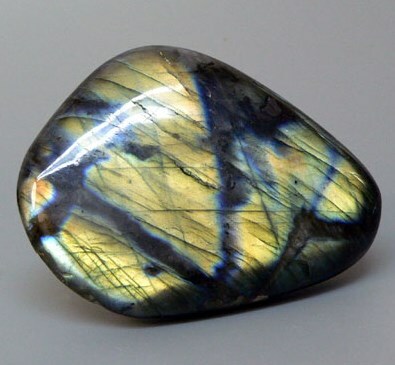 Labradorite can serve this purpose well. 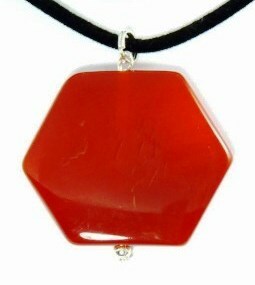 However, the wearer should be cautious as the gem can boost self-confidence, gradually resulting in pride and arrogance. The gem ensures harmony in the family. 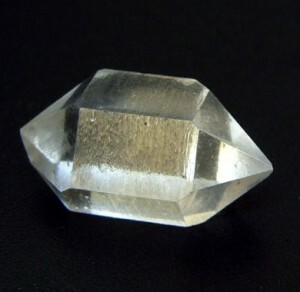 The gem is known for its powerful soothing effect. That’s what aggressive representatives of the sign really lack. 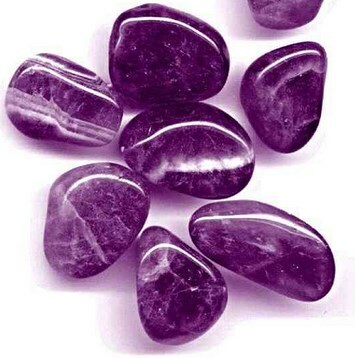 Amethyst neutralizes anger and makes the wearer merciful and kind. It’s a good assistant in establishing contacts with the outside world and relatives. It efficiently reduces narcissism and selfishness. BirthStones for Aries women are mostly hard and transparent, so they correspond to the nature of their owners. Recommended by astrologers colors of gemstones include yellow, colorless, red, white, green, blue and red. 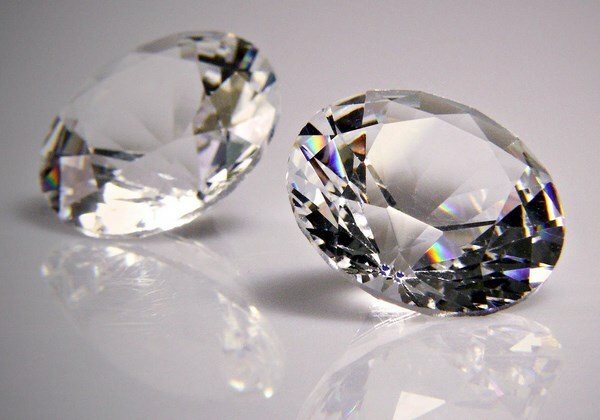 Diamond is probably the best birthstone for Aries women. For an Aries woman dreaming of kids wearing green diamond would be helpful as it will enhance her femininity, have a positive impact on her reproductive organs, help in pregnancy and childbirth. A colorless diamond will protect from the evil eye and bad words. It will also give energy and strength. Aries women often forget about the necessity of taking care of themselves as they fully focus on their goals. 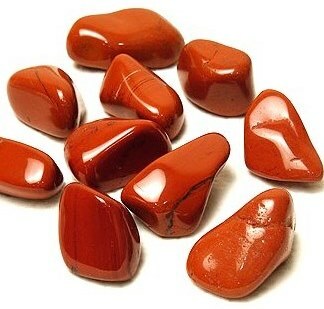 Red jasper will efficiently reallocate internal energy, so it could be enough for everything. The gem will help to rationally plan the owner’s time and work with high productivity. Jasper is good for married women as it can turn a fanatical careerist into a caring mom. Aries women are prone to fall into apathy and depression during the downturn. Jewelry with zircon will help to find a positive attitude to life. The wearer will find new goals and ways to reach them. 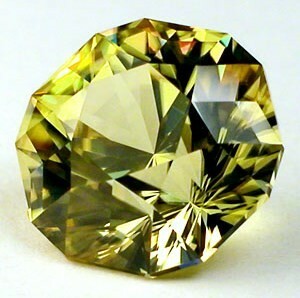 Yellow zircon is a good mascot for mature Aries women. It will protect them from fatigue and headache. Aries men are fond of leading and giving instructions, so a birthstone in a seal-ring will ensure the highest power for his wearer. Those Aries men looking for love, should wear birthstones on their neck or chest. An expensive talisman should be inserted into the frame made of plain metal such as steel, nickel, nickel silver or iron. Platinum or gold can’t get along with the energy of the sign. It would be a good thing to wear a mascot engraved in the form of a ram, owl, rune or wolf. 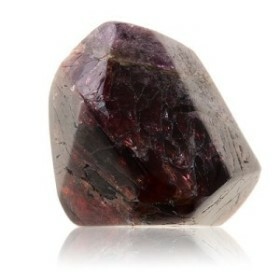 Astrologers recommend Aries men to wear jewelry with garnet. 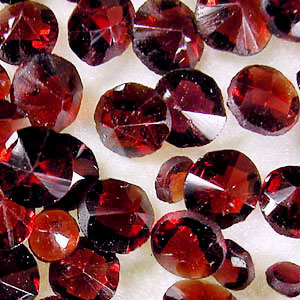 Red garnet will help to build a successful career and avoid intrigues and gossips. Green garnet will protect from a sudden violent death. Keep in mind that garnet will only help bold and confident people. A seal-ring with ruby would be a good mascot for any Aries man. It will greatly assist in conquering new heights. Furthermore, it will increase physical strength and intellect. That’s a gem of winners, conquers and generals. Ruby will protect its owner from melancholic mood and depression. Stay away from these gems! For Aries Libra is an absolutely opposite sign. As follows from this, wearing Libra’s birthstones won’t be good for Aries. Representatives of the sign should stay away from jewelry with opal, coral, lazurite, chrysolite and malachite.